This is the Invisalign® section of our site. Click on the links above to find out lots of information on how Invisalign® works. Many of these entries have videos, pictures, diagrams and links for more information. You can also visit Invisalign.com for more insights. Enjoy! Invisalign® is the best way to transform your smile without interfering with your day-to-day life. Invisalign® is the invisible way to straighten your teeth without having to live with the "metal mouth" look of traditional braces. Invisalign® uses a series of clear, removable plastic aligners that are custom-made for your teeth so most people around you probably won't even notice you're wearing them. Invisalign® is a lot more convenient than traditional braces. The aligners are easily removable, so you choose when you wear them. You're free to take them out whenever you need to. Eating, drinking... you name it. Even if you just need a break from wearing your aligners during a high school reunion or special work event, that's OK. But remember, you need to wear your aligners as prescribed by Dr. Meyer in order to achieve your treatment goals. 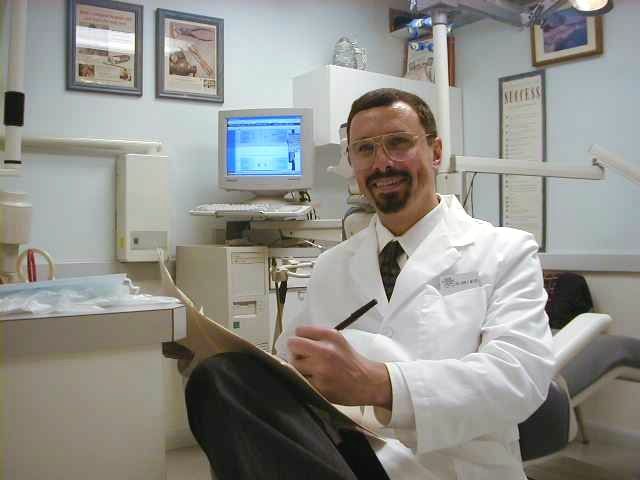 Invisalign® has been proven effective in clinical research and in orthodontic practices nationwide. In fact, over 70% of all U.S. dentists are certified to treat patients with Invisalign®. Invisible, so no one will notice you're wearing them. Removable, so you can still enjoy your favorite foods. You can eat and drink what you want while in treatment; plus brushing and flossing is no problem. Customized, so your teeth will gradually shift into place using aligners that are custom made for your teeth and your teeth only. Effective, so even before your Invisalign® treatment is finished, your teeth will improve and you'll begin to enjoy the benefits of healthier gums and a better smile. Comfortable, so you won't have any metal wires or brackets to irritate your mouth or cause mouth abrasions during treatment. You may not be aware of the numerous other health benefits of straight teeth. So why do I need straight, well-aligned teeth other than the fact that it "looks great?" Because having a perfect smile also means you have a healthy smile. 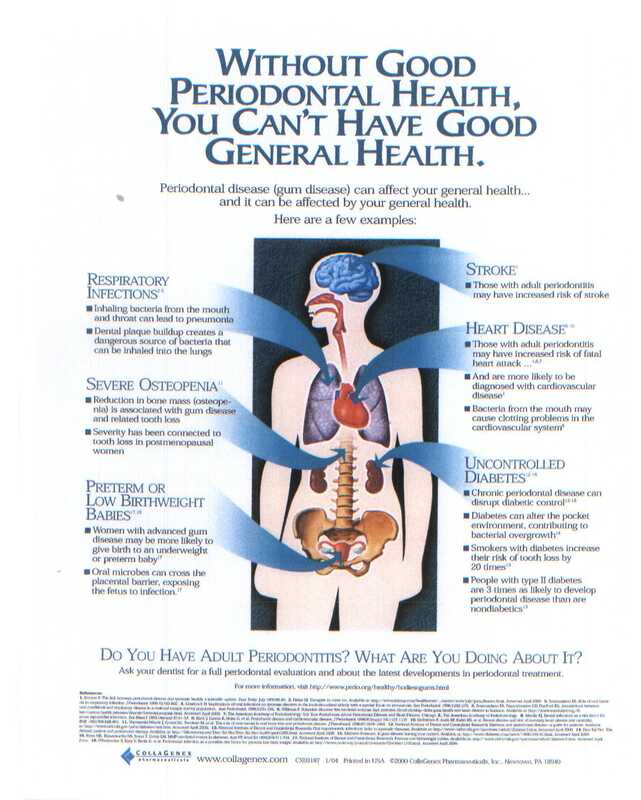 So put yourself in a healthy state of mind and take a look at the many benefits of a properly aligned smile. Healthier gums. Signs of periodontal disease, such as swollen gums and redness, can surface due to teeth that are crowded or too widely spaced. Clinical studies have shown that when teeth are properly aligned, it helps the gums fit tighter around the teeth, which can lead to better periodontal health. Since the Invisalign® system's greatest advantage is its ability to align teeth, your gum health may improve after Invisalign® treatment. And since you can brush and floss normally with Invisalign®, unlike with traditional braces, you can more easily prevent tooth decay and related periodontal disease. Easier cleanings. One of the Invisalign® system's best qualities is that it uses no metal bands, brackets, or wires that may trap food and plaque like traditional braces do. And since the removable nature of Invisalign® allows you to maintain good oral hygiene habits, you may also reduce chances of plaque buildup, tooth decay, and periodontal disease. Improved chewing and speech. When you leave incorrectly positioned teeth and jaws untreated, it can lead to speech difficulties and uncomfortable chewing issues. Invisalign® treatment can improve both of these problems by giving you better-aligned teeth and jaws. 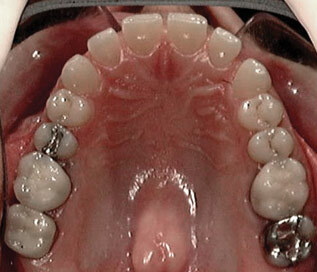 Decreased Risk of Dental Trauma and Abnormal Wear. Properly aligned teeth are less stressful on the supporting bone and jaw joints. Maintain comfort and tooth structure. Misaligned teeth and jaws can result in abnormal stress. This can cause painful trauma to supporting bone and jaw joints. These issues can also cause abnormal wear on your teeth, which can trigger continued problems in the future. What payment options are available for Invisalign®? How does invisalign® effectively move my teeth? Will I have to wear a retainer after I'm done with treatment? Will Invisalign ® treatment be painful? While Invisalign® moves your teeth without the pain and anxiety of metal braces, some people will experience temporary discomfort for a few days at the beginning of each new stage of treatment. This is normal and is typically described as a feeling of pressure. It's also a sign that Invisalign® is working, as it moves your teeth to their final destination. This discomfort typically goes away in a couple of days. Similar to other orthodontic treatments, Invisalign® aligners may temporarily affect the speech of some people, and you may have a slight lisp for a day or two. However, as your tongue gets used to having aligners in your mouth, any lisp caused by the aligners should disappear. Smoking is discouraged while wearing aligners because it is possible for the aligners to become discolored. Your aligners can be cleaned by brushing them and rinsing them in lukewarm water. Of course, Invisalign will be happy to sell you what they consider to be "...the best way to clean your aligners" by using the Invisalign® cleaning kit, available for order at my.invisalign.com. As with other types of orthodontic treatment the cost of Invisalign® is heavily dependent on the complexity of a patient's case. Invisalign® treatment is usually similar to the cost of traditional braces - ranging anywhere from $4,500 to $6,000 or more depending on the complexity of your situation and other factors. Because medical benefits differ significantly from policy to policy, you should review your personal coverage plan. However, in general, if a patient has orthodontic coverage, Invisalign® should be covered to the same extent as conventional braces. You should check with your insurance carrier to get the best answer to this question. We will help you find options to make your treatment affordable. Dr. Meyer offers an in-house no interest financing plan with a down payment of $2,000. The remaining treatment plan balance will then be divided over 12 monthly installments. Dr. Meyer also offers flexible and affordable monthly payment plans, many with no down payment and no interest through CareCredit. CareCredit is a third-party patient-financing program, specifically designed for health-care expenses, that makes it easier for you to get the treatment or procedures you want and need. Visit carecredit.com for more information or contact us for an application. A little bit at a time! Yes, now that we've done all we can to create your super smile now it's up to you to keep it! Once you have been wearing your retainers at night and they are fitting well enough that they need no additional adjustment, we no longer need to see you regularly. See our retainer instructions. TMJ refers to the jaw joint. Individuals can have a number of problems with the jaw joint, some of which can be aggravated by appliances and treatments like Invisalign®, and sometimes the jaw joint function is improved by aligning the teeth properly. To find out if your TMJ problem will adversely impact dental treatment, consult Dr. Meyer, an Invisalign®-certified doctor. 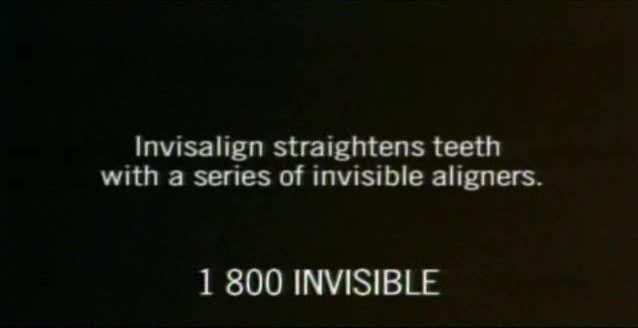 After 2 weeks you will replace each aligner with the next in the series. Your teeth will move little by little, week by week, until they have straightened to the final position. You will have to visit Dr. Meyer once a month or more to ensure that your treatment is progressing as planned. Total treatment time averages 12-18 months and the average number of aligners worn during treatment is between 12 and 30, but both will vary from case to case. 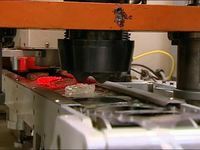 Do you want to see how Invisalign® Aligners are made? You'd be amazed. There's no definitive answer to that question until you visit our office for your initial consultation and your treatment plan is reviewed by Dr. Meyer. Roughly speaking, the fee for this service ranges between $4,500 to $6,000 or more depending on the complexity of your situation. There are many factors that determine the cost of your Invisalign® treatment: how extensive the issues you want corrected, how long your treatment plan will last, and the specific treatment details. What about insurance? Some dental insurance providers cover orthodontic treatment to some extent. If your dental plan is one of them, Invisalign® may qualify as orthodontic treatment. Talk to your insurance provider to determine the extent of coverage for your treatment. You may also contact us to see if we can help you determine what benefits you may have for Invisalign®treatment. What are my other options? Dr. Meyer does offer flexible payment plans to patients. We will help you find options to make your treatment affordable. Click here to view our Invisalign® financial policy. You may also want to consider Flexible Spending Accounts (FSAs) if your employer offers that to you. An FSA allows you to set aside a portion of your paycheck in order to pay for qualified medical expenses. The money you elect to contribute is deducted from your pay and transferred directly into your FSA, and therefore, is not subject to payroll taxes. After incurring eligible medical costs, you can then submit your receipt for reimbursement from your FSA. Since this is a pre-tax contribution it's an easy and convenient way to get the smile you want and save money while doing it. You should contact your employer for more information. Are there financing options with Invisalign®? Dr. Meyer offers an in-house no interest financing plan with a down payment of $2000. The remaining treatment balance ` then be divided over 12 monthly installments. Another financing option available to help you get Invisalign® treatment is CareCredit. CareCredit is a third party financing company focused on providing credit for healthcare services. Once you're approved for CareCredit financing, you can use it for your Invisalign® treatment and enjoy convenient monthly payment options, no up-front costs, no prepayment penalties and no annual fees. Visit carecredit.com for more information or contact us for an application. Before and After pictures: Will Invisalign work for me? 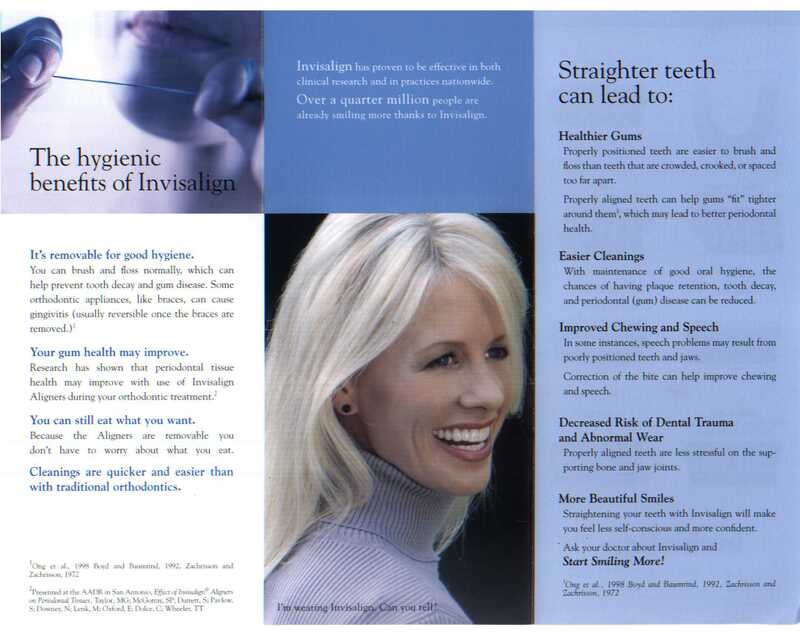 Invisalign® treats a wide variety of cases, including crowding, space closure, narrow arches, overbites, underbites, orthodontic relapse, anterior intrusion, crossbites and other limited treatment cases. Only an Invisalign® certified dentist, like Dr. Meyer, can determine if Invisalign® is right for you, there's a quick way to tell if you might be a candidate. 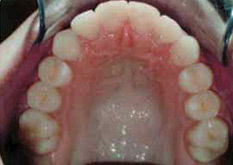 Take a look at some of these cases and Match	Your Teeth to the one that might be similar to your situation. How do I get started? Free consultation! This will be easy for you. Step 1: Visit Your Dentist. The first step you need to do is make an appointment with Dr. Meyer and staff, an Invisalign® certified dentist office, for a free consultation. Call or email our office for an appointment. Just mention that you have read over the Invisalign® information on this website, and you'll be eligible for a complimentary consultation. During the initial visit, Dr. Meyer and you will discuss the issues you have with your teeth and what kind of results you would like to see. Dr. Meyer will evaluate your teeth and perform an assessment test to determine if your situation is suitable for Invisalign® treatment. Naturally, orthodontic treatment cannot be placed on decayed teeth or in the presence of the gum disease gingivitis. Your initial Invisalign® consult is free. Time and cost estimates for your routine dental needs (X-Rays, checkup, removal of decay, treatment of gingivitis, etc) are prepared separately from your Invisalign® treatment plan. After you have healthy teeth and gums, Invisalign® treatment will begin. Your next Invisalign® appointment will be for us to obtain photographs and impressions of your teeth. When the treatment planning is complete, your records will be sent to Invisalign® along with Dr. Meyer's instructions. The fee for obtaining your Invisalign® records is $250 which is 100% credited towards your Invisalign® treatment plan fee. These fees are non-refundable only if you decide not to proceed with your Invisalign® plan. 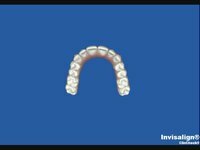 Using the latest advances in 3-D computer technology, Invisalign® will translate the instructions into a virtual representation of your teeth movements. 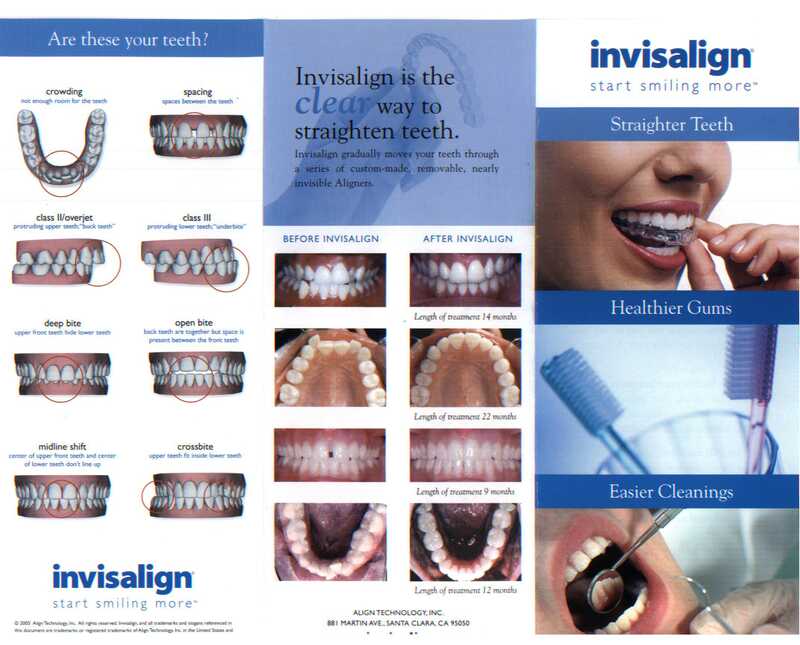 Invisalign® will then contact us with the results and then we'll contact you for your treatment case presentation. 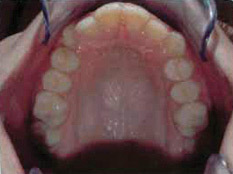 Step 3: Treatment Case Presentation. At this appointment we will present your entire treatment timeline. 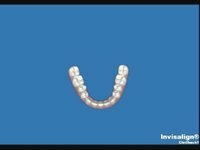 Plus you'll see a computer generated video of your teeth before, during and after completion of the Invisalign® process. You will be able to see what your smile should look like when you are done with treatment. You will also know how many aligners you will need to wear and how long your treatment will take. All financial considerations, including maximization of your dental insurance benefits, will be thoroughly discussed with you before you commit to treatment. If you like what you hear at this visit and are ready to get started we request a $2000 downpayment before we proceed to step 4. Step 4: Invisalign® Makes Your Aligners. Once this treatment plan is accepted by you and Dr. Meyer, Invisalign® will then create a series of precisely customized aligners, using advanced technology, for you to wear at each stage of your treatment. Step 5: You Receive Your Aligners. 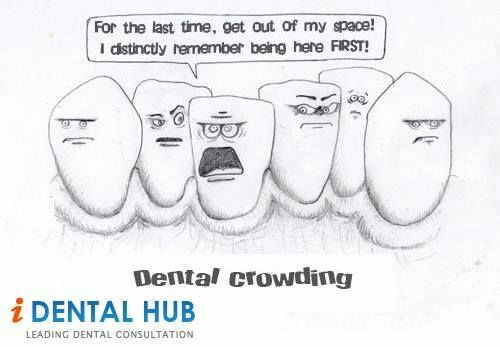 You will then come in for placement of your first set of aligners. You will be given additional sets to wear before you have to return for a check up. You'll wear each set of aligners day and night for about 2 weeks, removing them only to eat, drink, brush, and floss. You'll visit Dr. Meyer about once a month to ensure that your treatment is progressing as planned. Step 6: You've Finished The Treatment. Congratulations! When you're finished wearing each aligner in the series, your treatment will be complete. We will even be able to finish your case with tooth whitening dentistry if you desire, to give you that gleaming beautiful smile you've always wanted! Teeth that moved must be retained, otherwise they will move again. Dr. Meyer will design a retention plan to help you keep your smile for life! 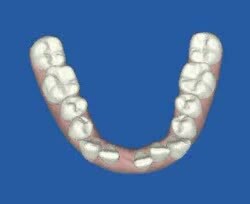 This may be a removable retainer or a bonded retainer (fixed lingual wire) or both. Steps to follow and things to know. When you begin treatment, you'll wear each set of aligners in two-week increments. 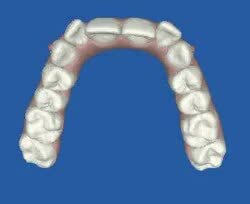 The aligners gently move your teeth into a new position, and at the end of each two-week period, you "graduate" to the next set of custom aligners. As you progress through the series of aligners, your teeth will begin moving, little by little. You can expect to feel some discomfort, including mild pain and pressure, from the movement of your teeth. These symptoms will decrease as your teeth shift into the position of your current aligner. This discomfort typically goes away after a few days. You can take anything over the counter for pain such as Tylenol, Motrin, Advil, etc., if necessary. A soft diet may also be necessary for the first day or two after each new aligner. Wearing Invisalign® aligners may temporarily affect the speech of some people, and you may have a slight lisp for a day or two. 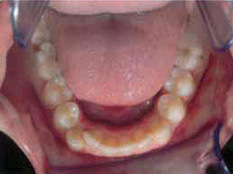 However, as your tongue gets used to having aligners in your mouth, any lisp caused by the aligners should disappear. It is important that you do not eat or drink anything, except for water, while wearing your Invisalign® aligners. Your aligners will become stained if you drink anything other than water. Also drinking soda or other sugary drinks will get under your aligners and stick to your teeth where decay can set in. Your aligners will be very tight and sometimes they are difficult to remove. If you cannot get them out with your fingernails, you can use a crochet hook to remove them. No smoking while wearing aligners because it is possible for the aligners to become discolored. No chewing gum while wearing your aligners. Gum will stick to the aligners. Your aligners can be cleaned by brushing them with your regular toothpaste and rinsing them in lukewarm water. Remember, you're in control of your treatment's success. The more you wear your aligners, the better. Take them out to eat, drink, brush, and floss your teeth. On average you should wear your aligners at least 22 hours per day. You're on your way to the smile you've always dreamed of! You've got a GREAT smile! Let's keep it that way. You and Dr. Meyer's team have done all we can to create your super smile. Now it's up to you to keep it! 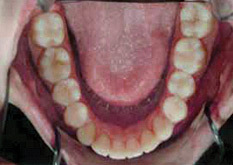 You have been wearing your retainers at night and they are fitting well enough that they need no additional adjustment. We no longer need to see you regularly. The key to success is to be sure your retainers continue to fit well. If they get tighter you are not wearing them enough! If you change to less wear (for example go from every night to every other night) and they get tight --it's too soon! You must stay at the old schedule for a few more months! Your whole body is dynamic and changes your entire life - your teeth want to change too. Chewing motion, muscle forces and slow jaw changes cause the teeth to crowd naturally. To keep your great smile, wear your retainers as much as needed! We are happy to check out or adjust them at any time. But, if they no longer fit, it's too late! They may wear out and need to be replaced for a small fee. 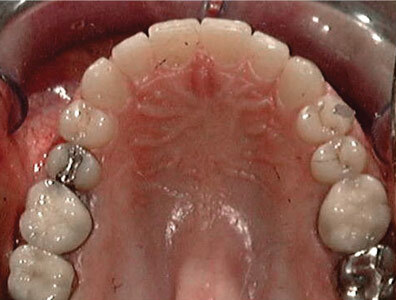 NOTE: If you have a "fixed" wire retainer behind your teeth, we would like to evaluate it for removal in 3-5 years. Please call our office when the time comes.